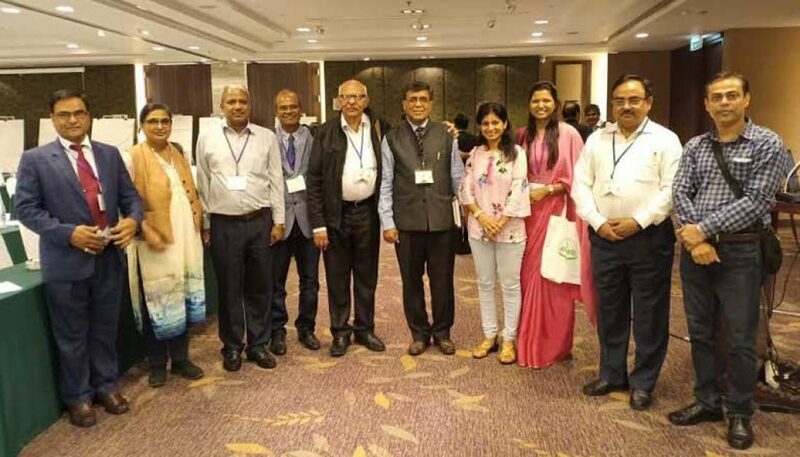 Dr. Nidhi Didwania, Associate Professor, Department of Biotechnology, FET, MRIIRS and research scholar Ms. Surbhi Gupta attended the International Conference “Role of Soil and Plant Health in Achieving Sustainable Development Goals” at Bangkok, Thailand, during November 22 to November 25, 2018. 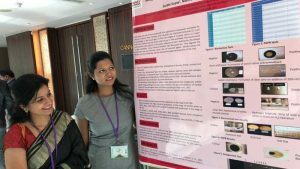 The conference was jointly organized by Indian Phytopathological Society, New Delhi, India; Asia-Pacific Association of Agricultural Research Institutions (APAARI), Bangkok, Thailand and Department of Agriculture, Bangkok, Thailand. 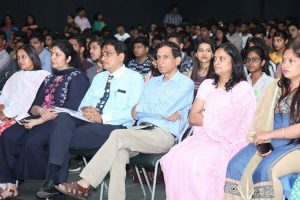 The Chief Guest of the conference was H.E. Luck Wajananawat, Deputy Minister of Agriculture and Cooperatives, Thailand. 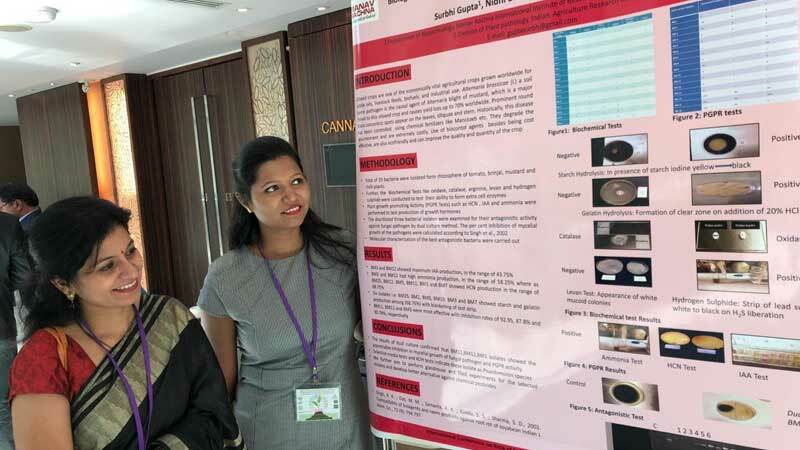 The delegates from Bangladesh, Japan, Bhutan, Iran, Taiwan, Malaysia, Philippines, Sri Lanka, Pakistan, Vietnam and other Asia-Pacific Countries presented reports and status of Phytopathology Research in their countries. 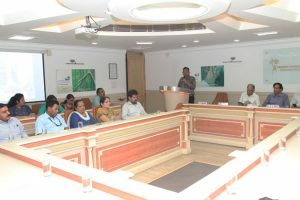 The Indian Phytopathological Society established on February 28, 1947 is a professional forum for promoting the science of Phytopathology. 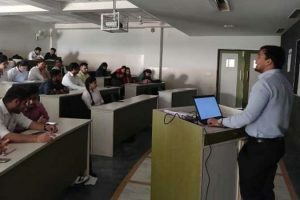 It is the third largest society of plant pathologists in the world and having more than 2000 life members across the world.